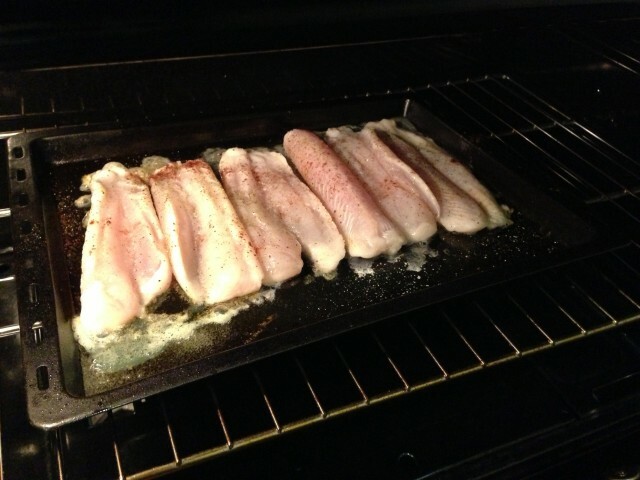 First put the fish fillets in an oiled tray, sprinkle salt and pepper all over on both sides. turn them in the oil so they will be coated and not dray out. Second slice all the onions, the onions are what will give the whole dish the real flavor, which is why you need so much. Brown them (not burn) in the oil, this will take a while, use medium to low heat. Add the spices it will help with the color (I know that’s cheating a bit). 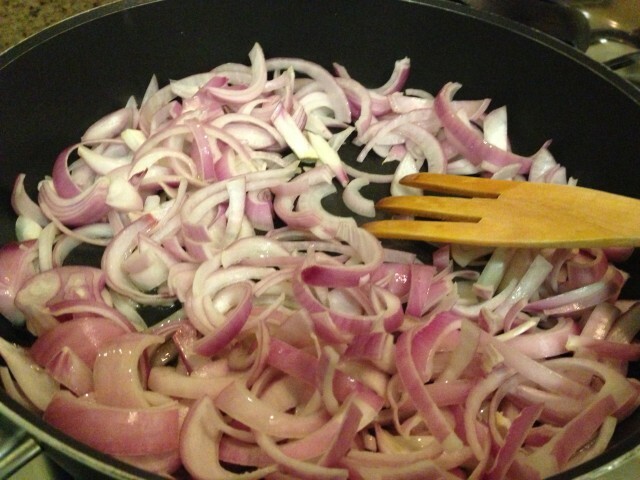 Transfer onion to a deep pot before adding the stock. 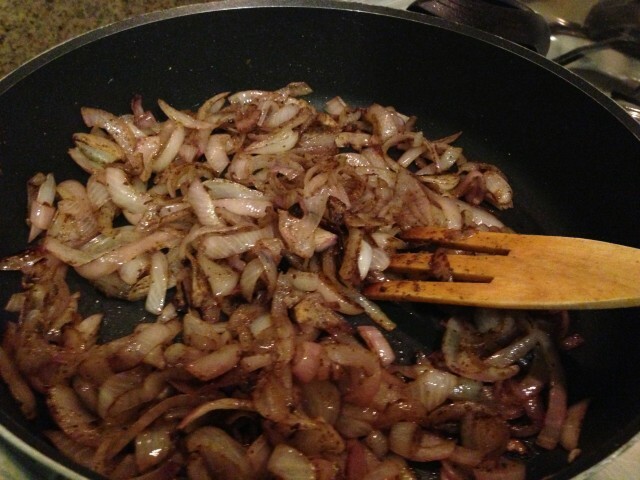 Add 3 cups of the stock/ water to the onions (make sure they were browned really well), stir, then using a handheld mixer put in in the pot and blend the onion/stock mixture, it will be thick. By this time the fish is done, be careful not to overcook to not become rubbery. Add the sauce to the rice in addition to the remaining 1 cup stock/ water , & salt, and cook as usual. 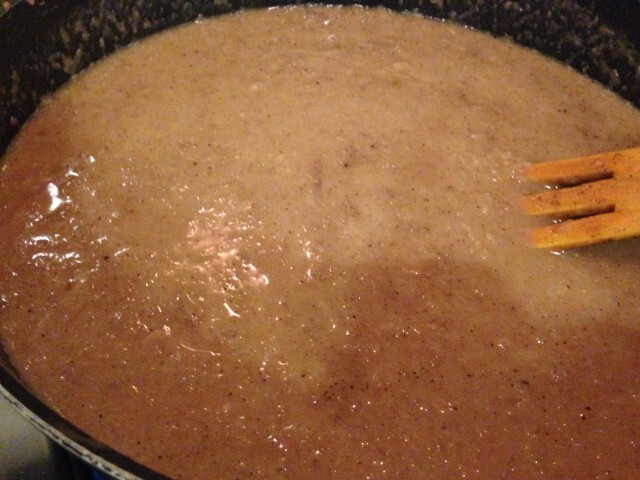 you can add more cinnamon, and all spice, if you like, it will give it an even stronger flavor. 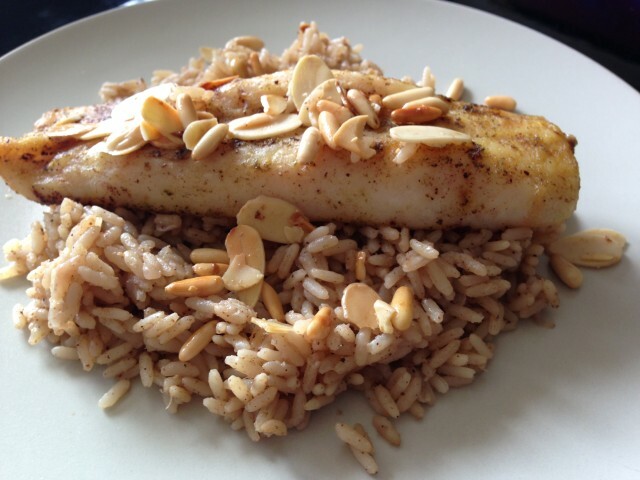 Put the rice in a serving dish, lay the fish on top, and garnish with the nuts. 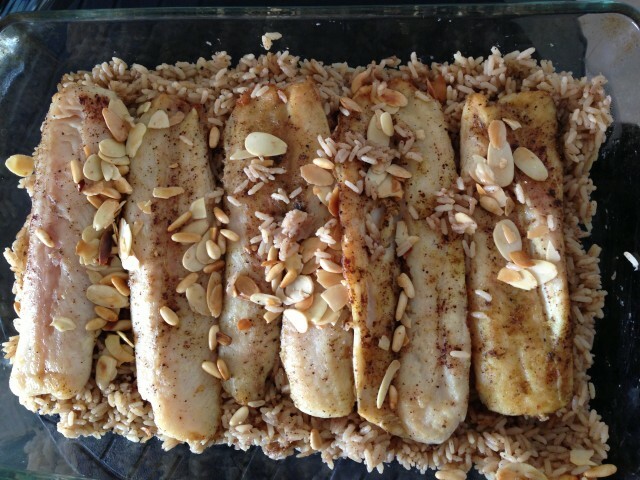 If you try this recipe, would love to know how it turned out!